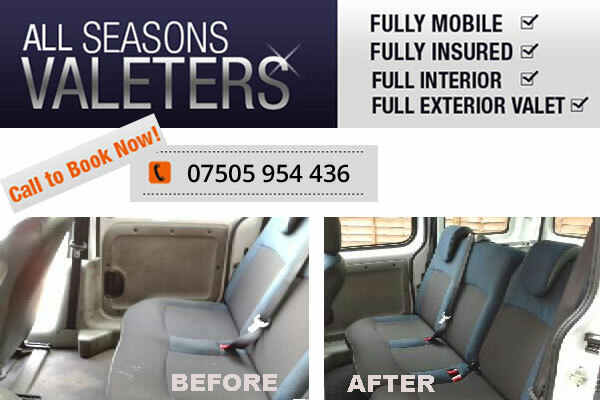 All Seasons Valeters is a professional fully-insured mobile car valeting and car detailing workshop (more than 27 year old). 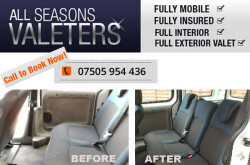 Serves London & Surrey, Sussex, Kent area. Bromley, Surrey, Croydon and surrounding areas.